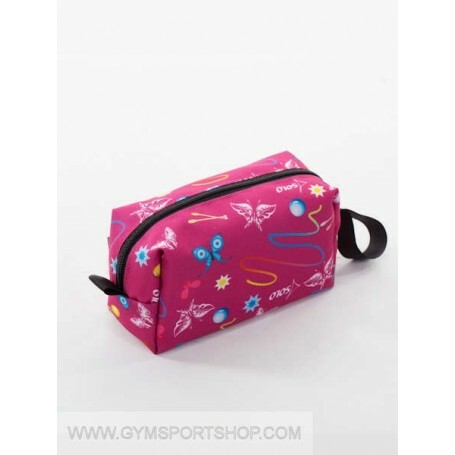 Reliable and spacious beautician's handbag for all workouts and necessary for make-up. The size allows you to carry a small can of hairspray. Inside there are two small pockets, a label for the owner's name.